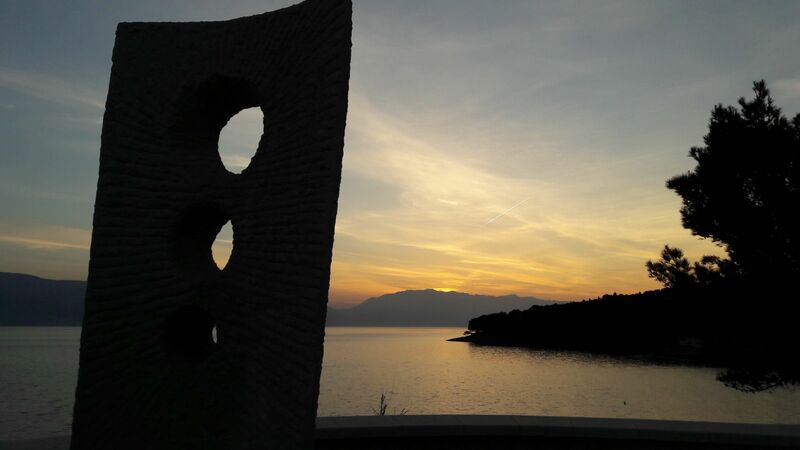 Hi, my name is Branko Cvitanić. 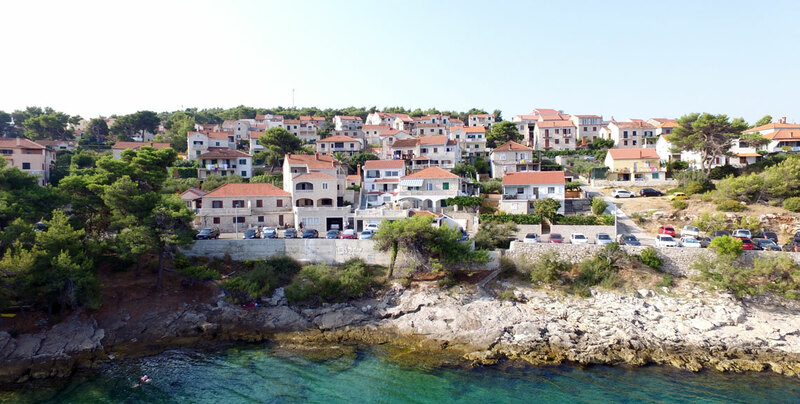 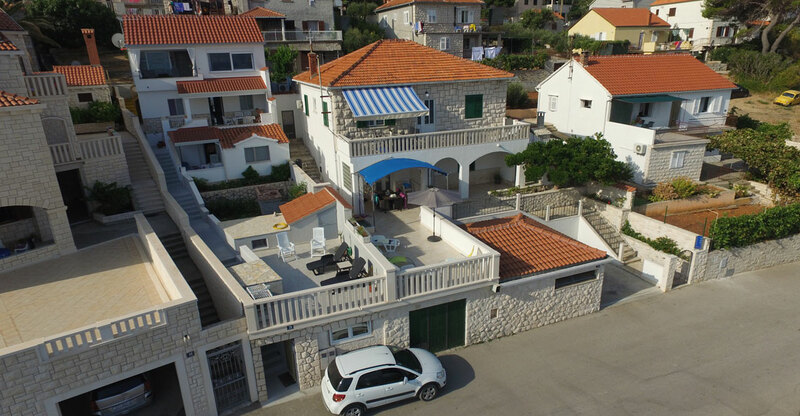 I live in Postira (island of Brač), in a village know of its long and recognizable hospitality tradition. 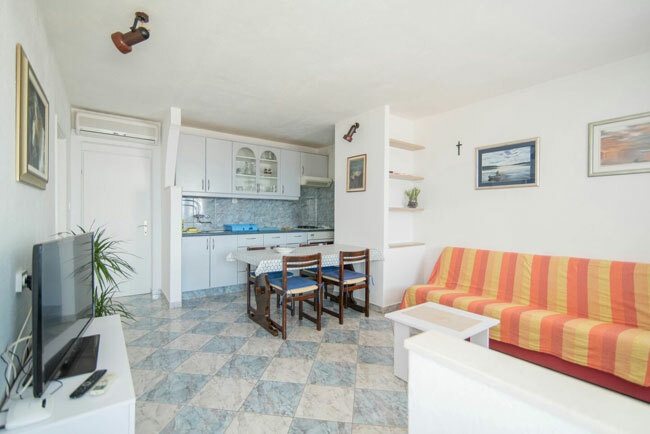 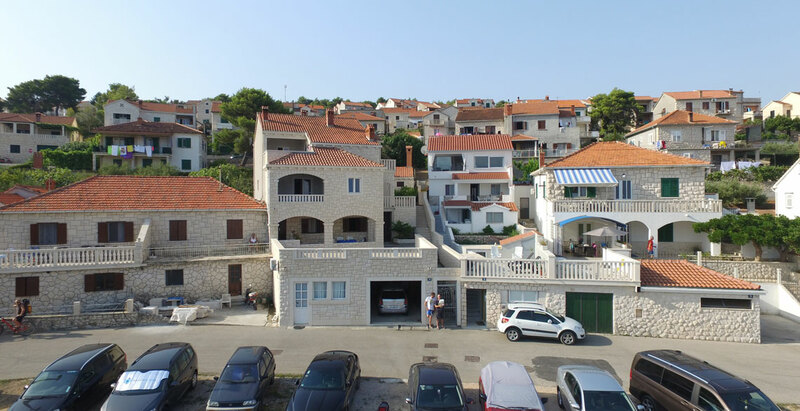 My 2 apartments (A1 and A2) are situated in the recently rebuilt and refurnished house, just next to the beach and pleasant pinewood, both providing amazing sea view. 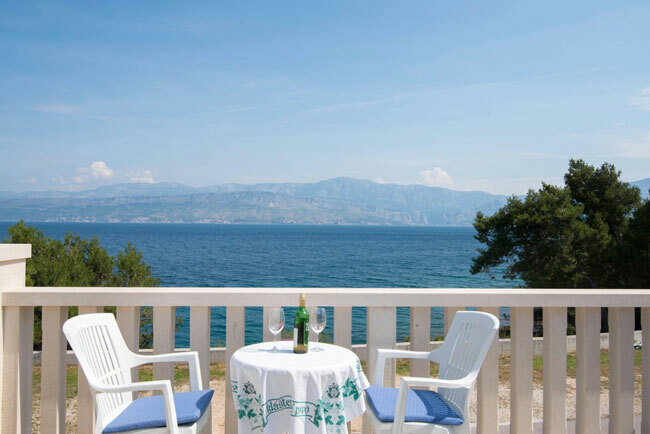 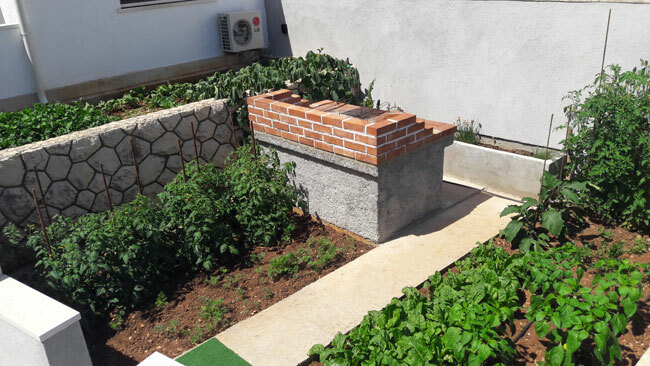 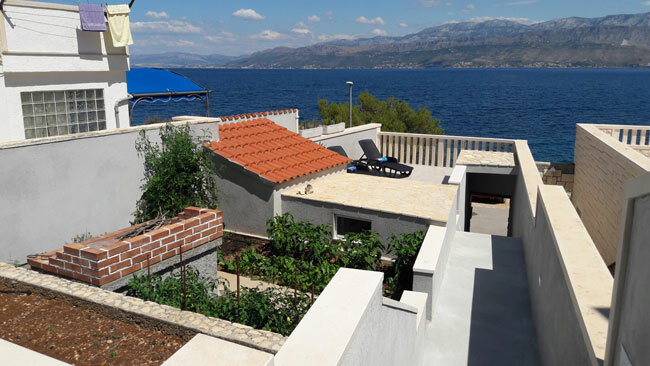 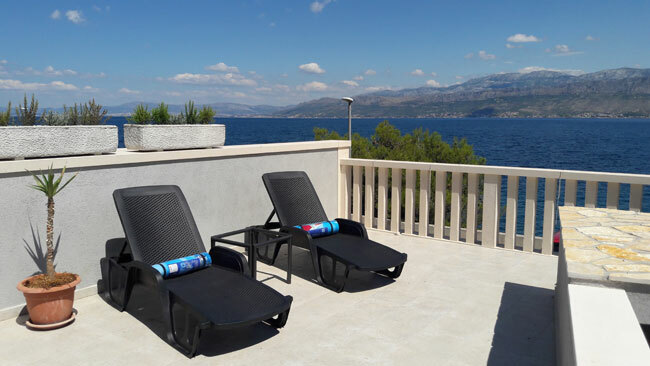 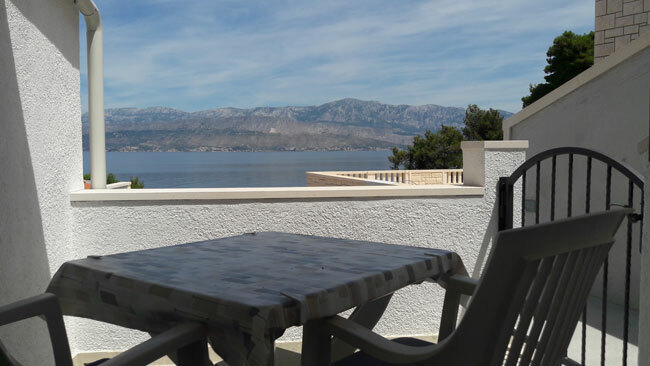 I am sure that in both of my apartments you will experience and enjoy unique Mediterranean pace of living, in the quietest part of the fishermen's and olive grower’s village of Postira. 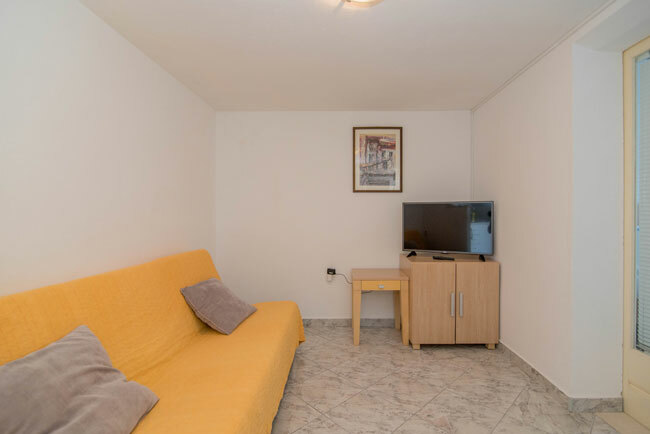 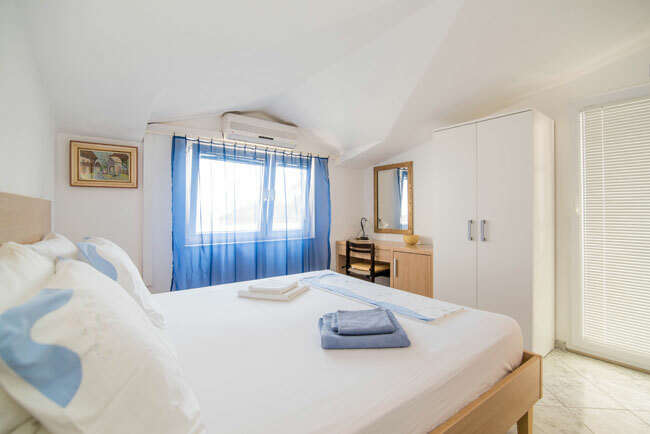 Both apartments are equipped with air-condition, satellite TV, Wi-Fi and have ensured free of charge parking lot in front of the house during the whole time of stay. 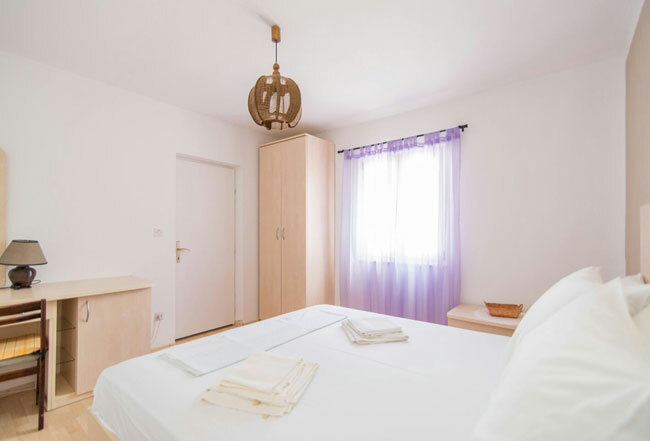 Apartment A1 fits up to 4 people (3+1) and A2 can accommodate max 3 persons (2+1).